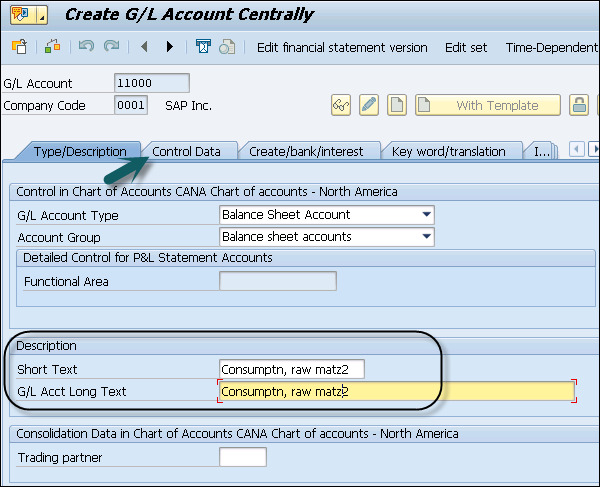 You can create a Primary cost account in updated G/L account maintenance transaction. 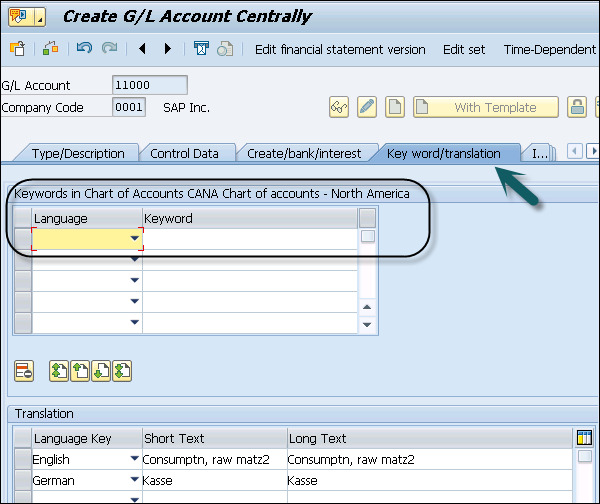 In SAP Finance Accounting, the primary cost elements are personal cost, material cost, etc. When the cost element is carried between FI and controlling, it is called primary and linked is established using G/L account. 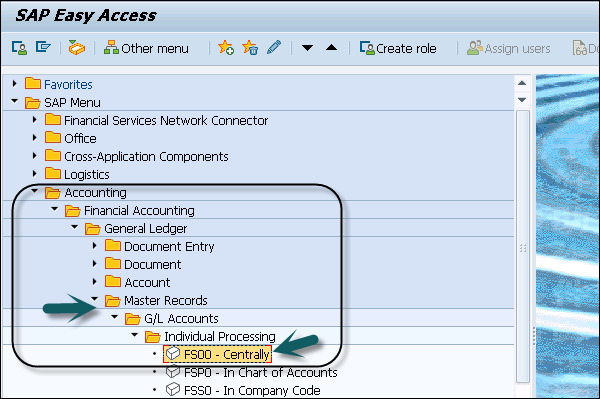 Step 1 − Navigate to Accounting → Financial Accounting → General Ledger → Master Records → G/L Accounts → Individual Processing → Centrally FS00. Step 2 − In the next window, enter G/L account. Enter the Company Code and click the Template button. Step 3 − You will be prompted to enter the value in the Reference G/L account box. Step 4 − You will be prompted to enter the value in the Reference Company Code box. Step 5 − Click the Continue button. In the next window, enter the text box and Consumption, raw material 2 in the G/L Acct Long Text box. Step 6 − Navigate to Control Data tab. 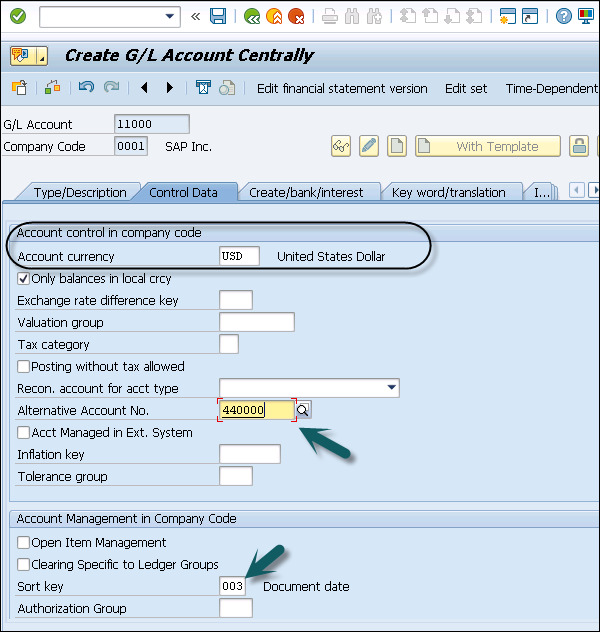 An alternative account number can only be assigned to one account of the operational chart of accounts, so delete the entry for this copy. Step 7 − Scroll down and click Input Help CElem category d to open a drop-down list with valid values. 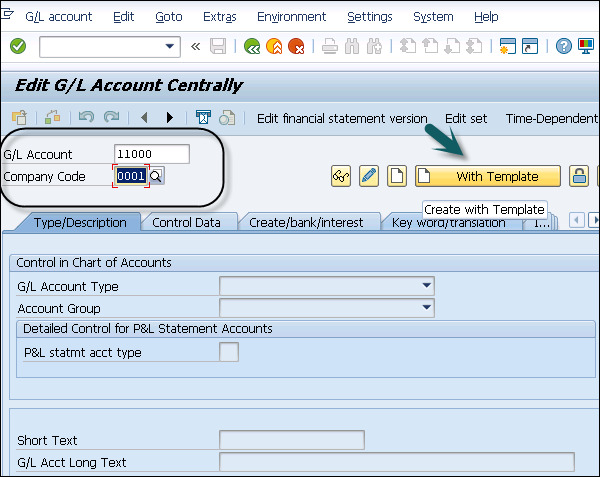 Step 8 − Navigate to Create/Bank/Interest tab and choose the Record Quantity check box. Enter pc in the Int. meas. unit box. Step 9 − The next step is to move to Key word/Translation tab to select it. Step 10 − Move to Information (CoCd) Wb to select it. Click the Save button.